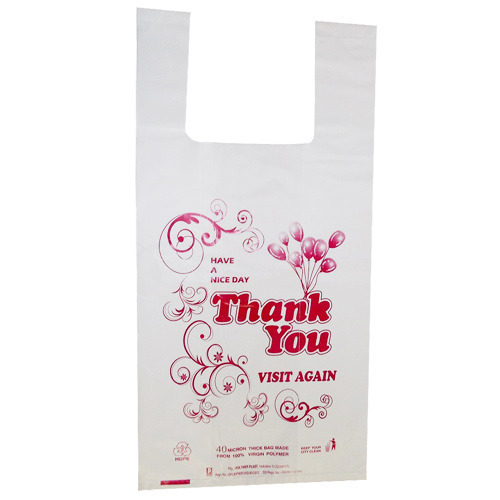 We offer U Cut Polythene Bag, LDPE Shopping Bag, D Cut Poly Bag, U Cut Printed Poly Bag and many more. We also provide Multi Color Flexographic Printing Service, Multi Color Rotogravure Printing Service, Polythene Printing Service. We offer U Cut Polythene Bag, LDPE Shopping Bag, D Cut Poly Bag, LDPE Plastic Bag, U Cut Printed Poly Bag, Stretch Wrap Film, PP Film, Mulching Film, Polypropylene Roll and many more. We also provide Multi Color Flexographic Printing Service, Multi Color Rotogravure Printing Service, Polythene Printing Service.